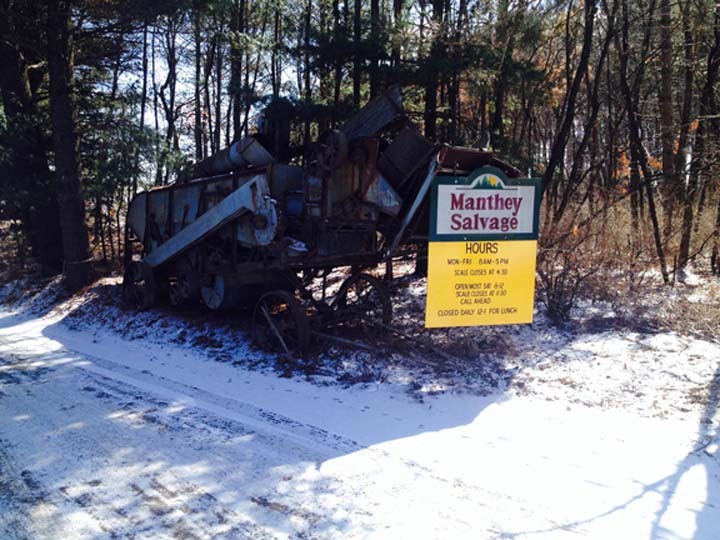 Manthey Salvage in Mauston, Wisconsin, is your auto salvage, auto parts, and recycling one-stop shop. We have been serving Juneau and the surrounding counties for over 30 years, buying your metals and aluminum cans, and recycling a wide range of items, including steel, brass and copper. 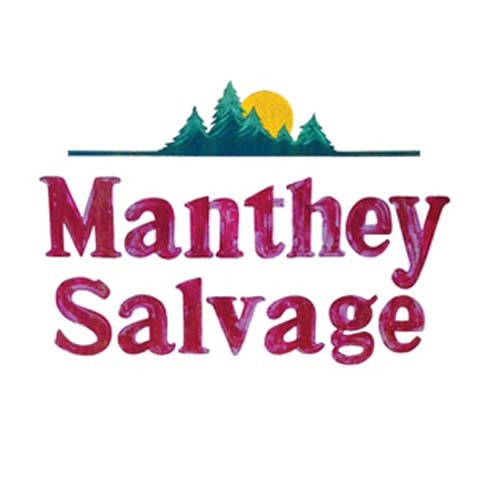 Whether you are looking for a part, looking to recycle, need to get rid of your industrial scrap, or you want to salvage your vehicle, you can count on Manthey Salvage to help you out! So stop on by today! 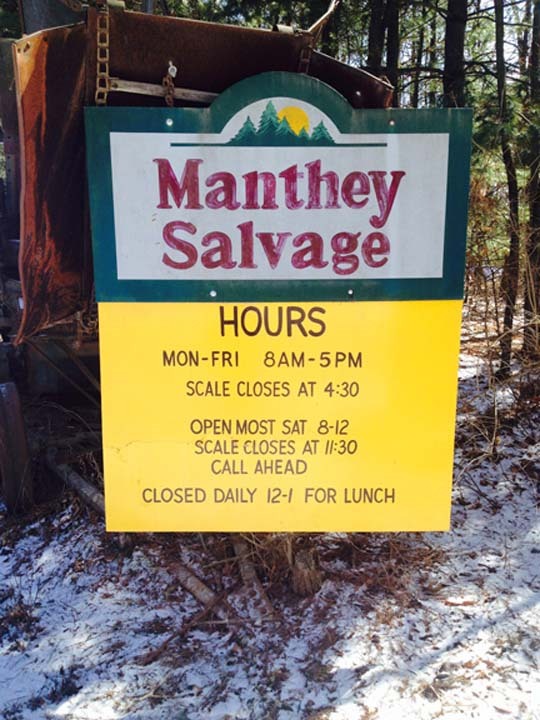 Manthey Salvage is proud to serve our local area which includes Mauston, Wisconsin, Sauk County, Juneau County, Adams County, Monroe County, and Richland County. We specialize in Auto Salvage and Recycling, Over 30 Years of Experience, and Family Owned Business.